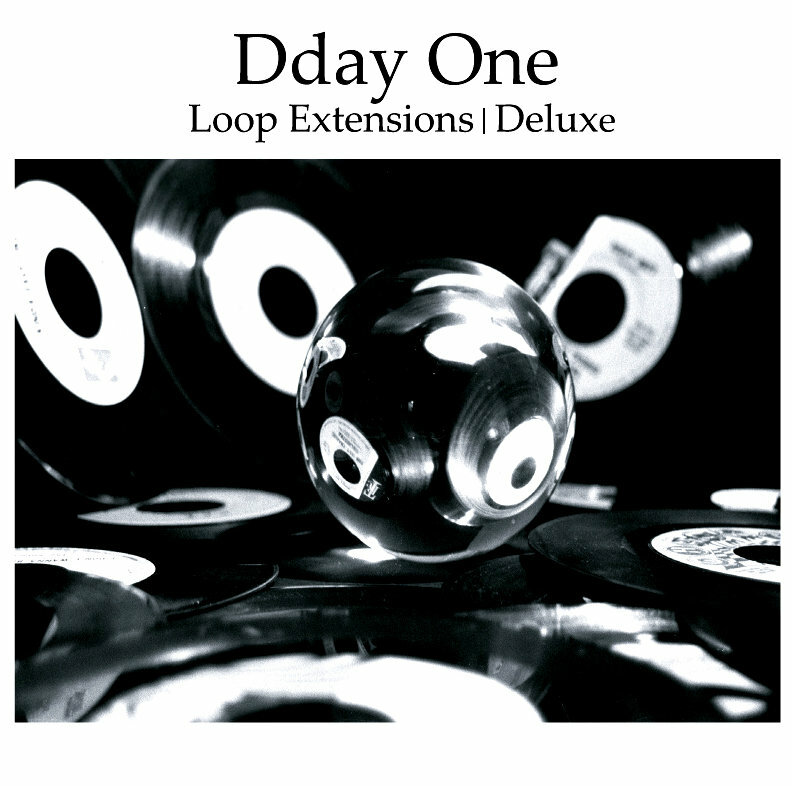 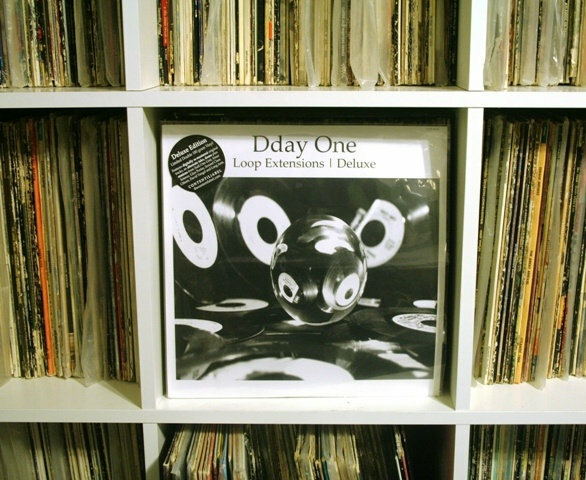 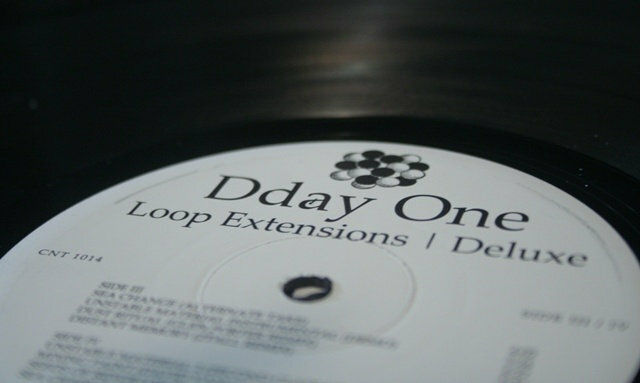 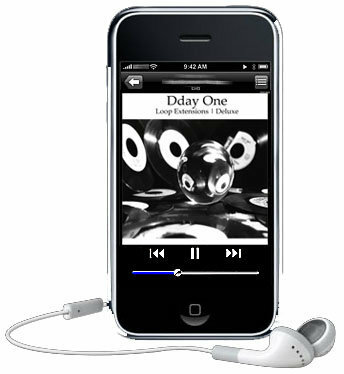 Beautifully presented Deluxe Edition of Dday One's debut album "Loop Extensions" featuring digitally remastered versions of the original tracks plus an alternate take, original demo and remixes. 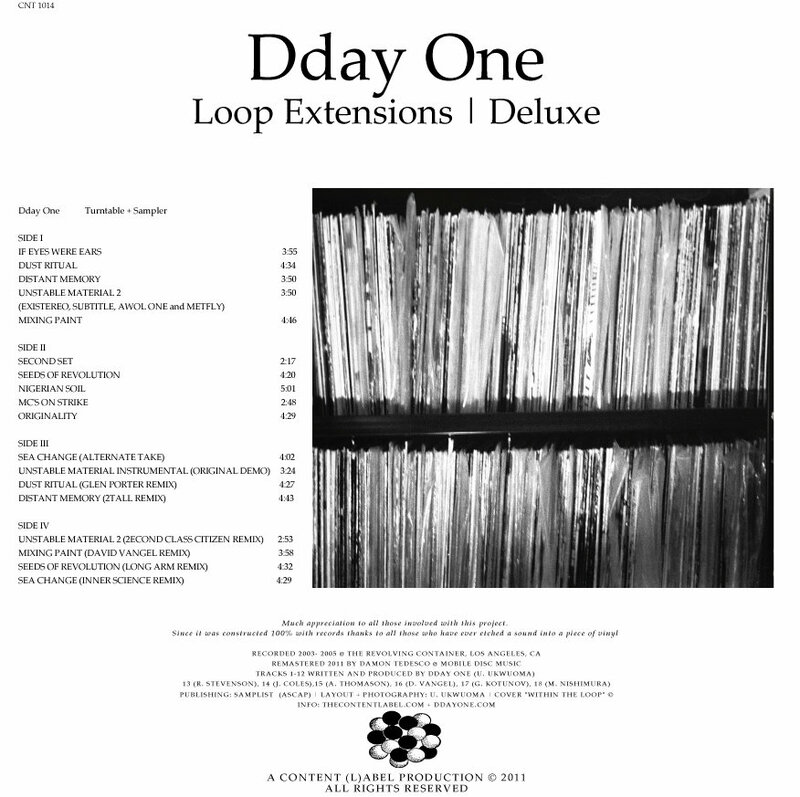 Newly reworked productions from 2tall/Omunit (All City Records), Glen Porter (Project Mooncircle), 2econd Class Citizen (Equinox), David Vangel (Equinox) , Long Arm (Project Mooncircle) and Inner Science. 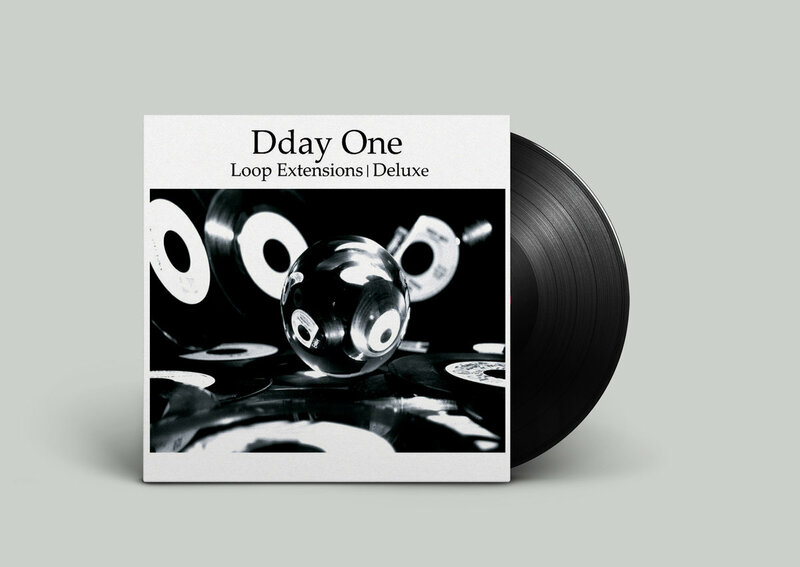 Double 180 gram vinyl, limited to 500 copies worldwide. 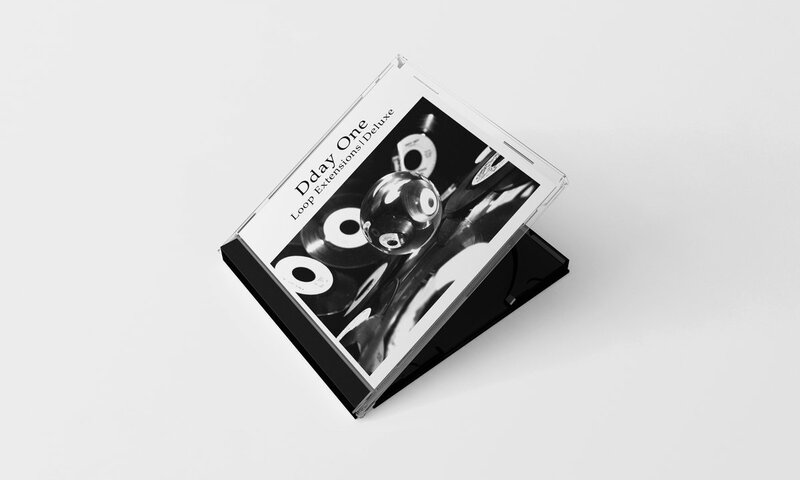 Cover-art features an alternate photo from the original photo shoot by Dday One.